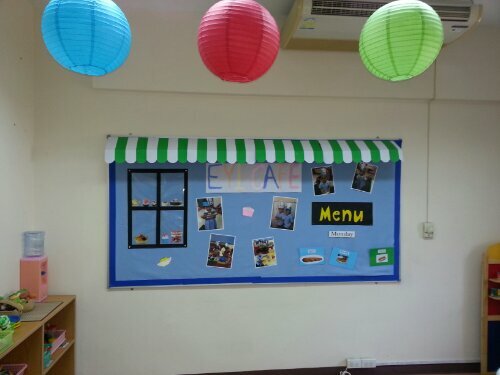 our children are very enthusiastic about spending time in our international cafe. 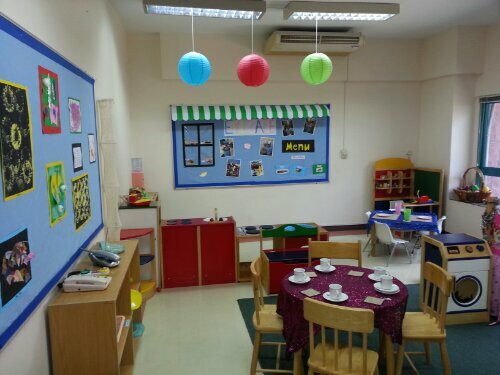 it is amazing how a few changes to a learning center can generate interest.we purchased these lamp shades for a few hundred baht. well worth the money.